What better way to achieve 15 minutes of calm in a hectic day than a good cup of revitalising tea? A good tea remedy is the perfect opportunity to just stop, put down your phone, sit back and absorb your surroundings. Tea might be something of an ancient ritual, but it often appears in the most modern day diets. Why? Well, perhaps because of a wide range of beneficial properties for your body and mind. Here are 7 of the most commonly recommended teas, their famed health benefits, and which one is right for you. Disclaimer: This post contains affiliate links. Please read my disclosure for more information. Green tea definitely has something of a love it / hate it vibe. The bitter taste takes some time to adjust to, and admittedly that will take you a while if you’re switching from your daily latte at the local starbucks. It also has a kind of holier-than-thou feel to it if you’re drinking it in company, so be prepared for a few questions from friends about what sort of health kick you’re currently on. Nevertheless, many people swear by green tea and when you look at the claimed health benefits, it’s no surprise. Green tea is full of antioxidants, which means it is a great way to help your body fight free radicals, it’s known for boosting your skin and giving your immune system a boost – a welcome benefit to anyone who feels run down. Green tea ruled in the health world for a long time until a new, cooler, rather bright-green kid came along. Matcha is the current favorite of many a health guru, and here’s why. 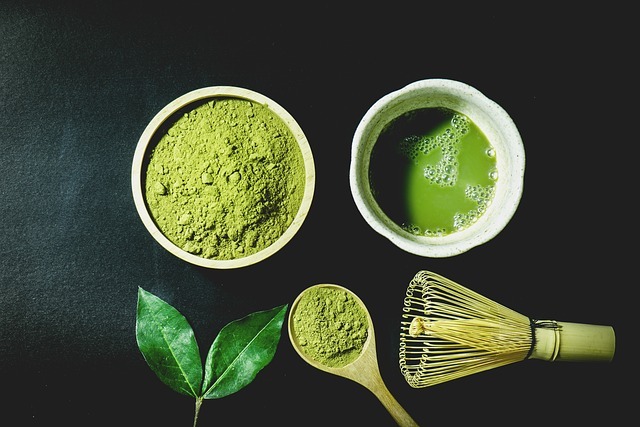 According to this matcha website you get the same nutritional benefits from one cup of matcha than you’d get in 10-15 cups of normal green tea, and it has 137 times as many antioxidants per cup – quite a claim! Matcha is also cited as having a calming effect on the mind – so it potentially can help you reduce your stress levels when they start to skyrocket. You can get premium quality Matcha online at Matcha Source. 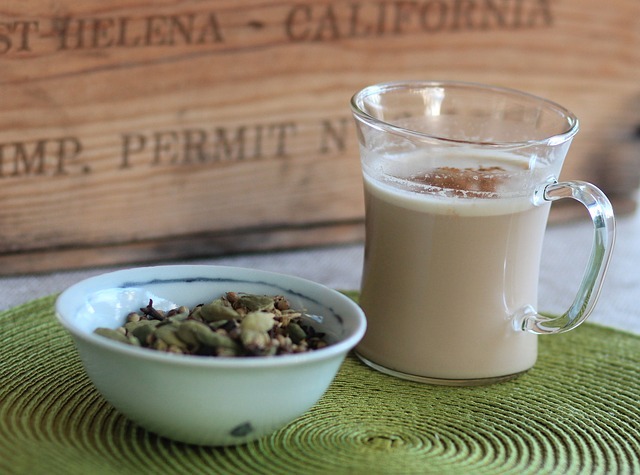 I love the warm spicy comfort of a chai latte. I was first introduced to it by Sarah Wilson when reading her I Quit Sugar book, and she recommended it as a good substitute when you are in need of that comforting mid-afternoon sweet fix. I have fond memories of my holiday to Marrakesh some years ago (pre-kids), sitting on the rooftop terrace of our beautiful riad, in the hot sun, sipping on a refreshing mint tea. Am I going to use the word antioxidants again? Yes I am. Here’s another beverage with that popular claim. But more commonly associated with moroccan mint tea is the ability to help with digestion. Apparently it can help relax the muscles around the intestine area. 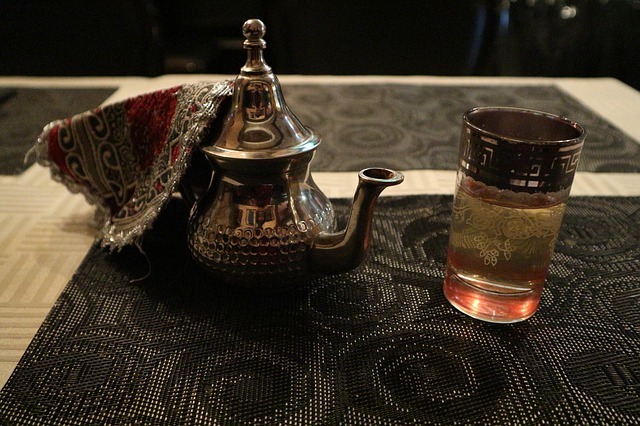 Mint tea as a moroccan tradition has its roots in friendship and hospitality. 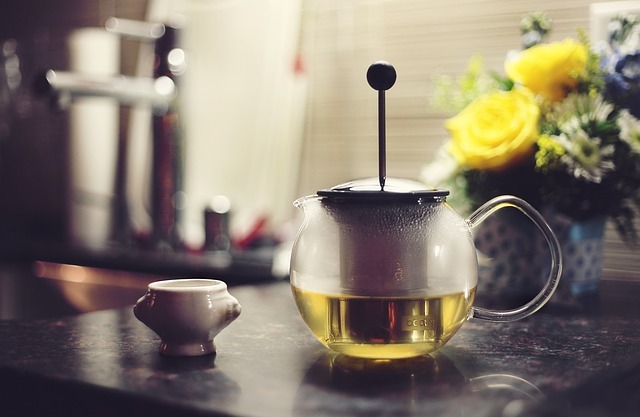 When it comes to wellbeing, there’s something particularly appealing about this ritual of taking time and care to slowly prepare and serve a tea, and drink it in the company of others. Who doesn’t need more of that in their busy, hectic, modern life? Honey and chamomile is a age-old solution for insomnia. 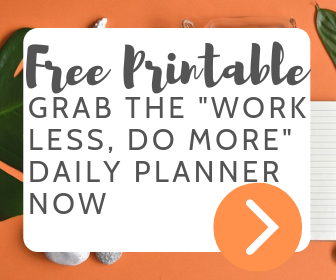 So of course, for the stressed out entrepreneur with a milion to-do items ticking around their head, this was an obvious candidate to add to the list. Perhaps it’s reputation as a sleep aid is one of the reasons for it’s other big health boost – anti-aging properties. 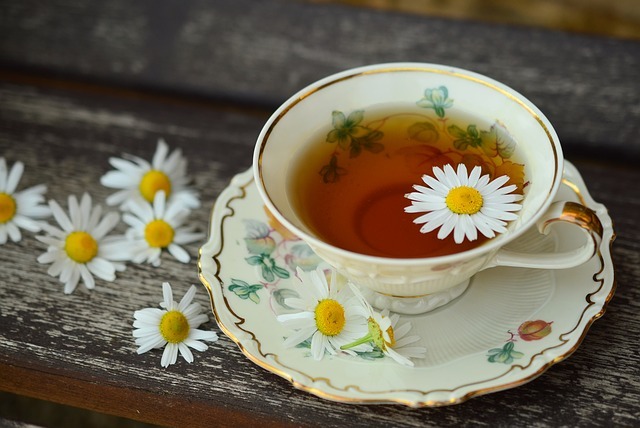 Chamomile tea is also known for helping improve the appearance of your skin. That’s a good benefit if ever I’ve heard one, and far cheaper than those expensive face creams you see on TV ads, fronted by glamorous age-defying celebrities (irrelevant side note: my mum, in all her wisdom, decided to gift me an anti-wrinkle cream for my 40th birthday – thanks mum! Looking forward to my Zimmer frame for my 50th!). Even just tasting a bit of ginger makes me feel instantly healthier, like I’ve spent the last 3 hours doing complicated yoga moves rather than spending it in front of a laptop. But my most recent experience of ginger tea – and you may relate – is during that nausea-filled first trimester of pregnancy, and I have sworn by it for all 3 of my pregnancies (doubly beneficial in my case, as I tend to have a strong aversion to coffee when pregnant, and in fact, tipping a fresh cup of coffee down the sink when I was pregnant with #3 was what finally convinced me to take a pregnancy test). If your not pregnant, don’t skip ahead. 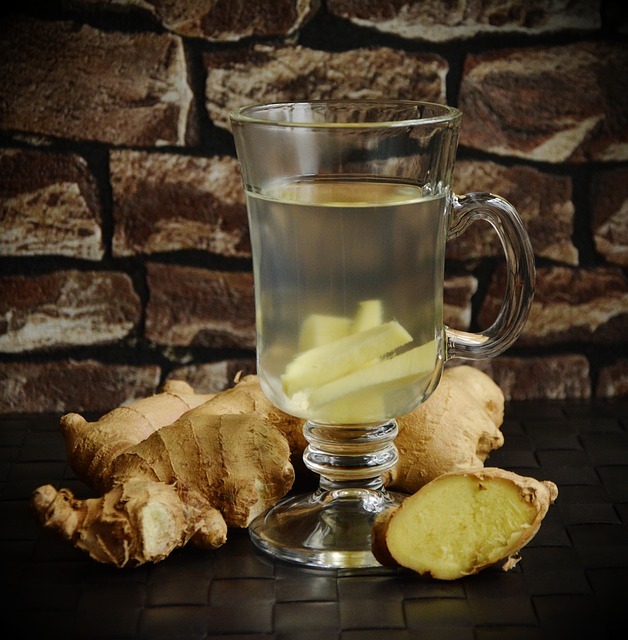 Ginger is also great for a boost of vitamin C, as well as being a common aid for weight loss. In fact, it’s been said that it can help manage glucose levels in the body – something to consider if you’re a risk of diabetes. It is also known to be a great tea for reducing stress levels. 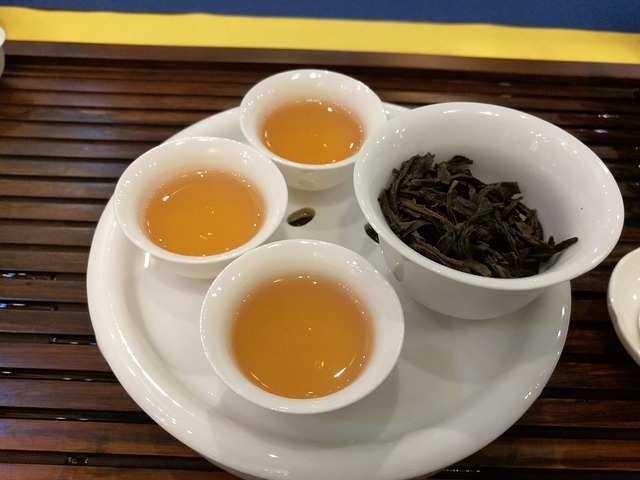 Aside from the rather cool name, oolong is actually a combination of green and black tea, so provides a great combination of the health benefits. One of the most interesting is the claimed improvement to concentration, focus and alertness, something that most of us normally turn to coffee for throughout the day. So could this be a good healthy alternative? It seems so. Oolong also has all the benefits you can get from green tea, such as a boost to the immune system, as an aid to weight loss, and yes there’s that word again – plenty of antioxidants. So there we have it. 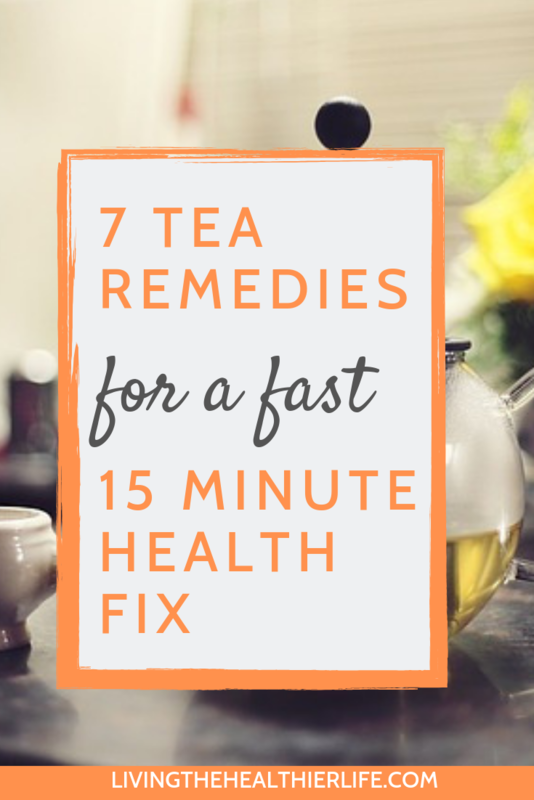 7 brilliant teas, and a great healthy feel-good alternative to all you coffee addicts out there (yep, I’m one too). Have I missed one off that you think is deserving of being included on this list? Let me know in the comments section below.